While a lot of Amish do make homemade soft pretzels they tend to be something mainly found in Pennsylvania. 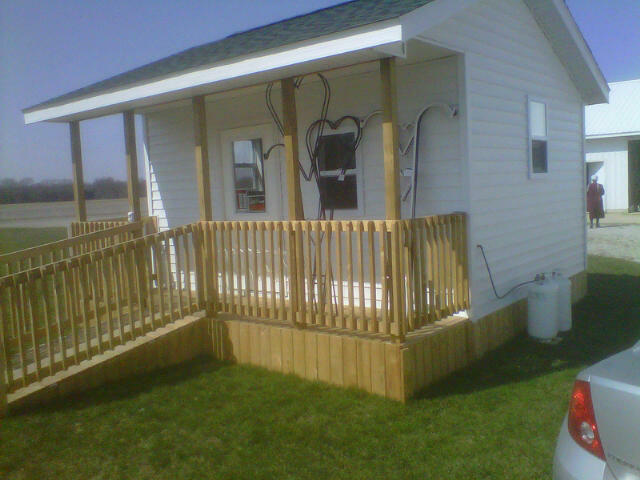 And the Amish that make them there have picked up the culinary tradition from Pennsylvania Dutch in the area. So while pretzels aren’t Amish in origin, the basic ingredients needed for a homemade pretzel made them an attractive and logical treat for Plain cooks to adopt. Perhaps the most well-known Amish pretzel baker is Anne Beiler, founder of the Auntie Anne’s Pretzel chain (pretzel dog, anyone?). She was born into an Old Order Amish home in Pennsylvania, but the family switched to the Amish Mennonite faith when she was a young child. Anne Beiler started selling pretzels from a farmers market stand years ago and now sits atop a pretzel empire with outlets all over the world. What is your favorite Auntie Anne’s pretzel? I like the pretzel nuggets dipped in cream cheese. Yum! Hot, homemade soft pretzels at Keim Family Market in Ohio. Yum! 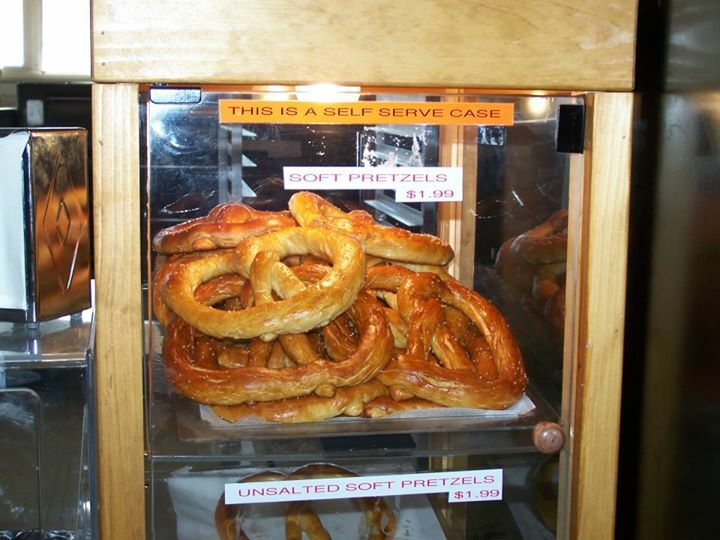 Many Amish and Mennonite bakeries now sell homemade, hand-made pretzels like these seen in the bakery case at one of my favorite Amish bakeries: Keim Family Market in Adams County, Ohio. Yum, yum, I like these dipped in spicy brown mustard or cream cheese. Another Plain-owned bakery that sells awesome homemade hot pretzels is the Country Crust Bakery, a Mennonite-owned business in Bainbridge, Ohio. You can’t go wrong with homemade pretzels from either of those places. 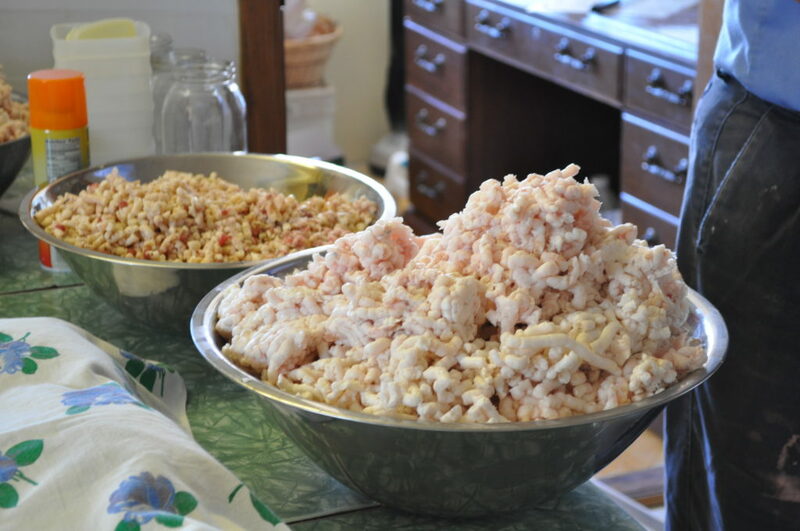 And, of course, you can make your own using this amazing but easy recipe from the Amish Cook archives! 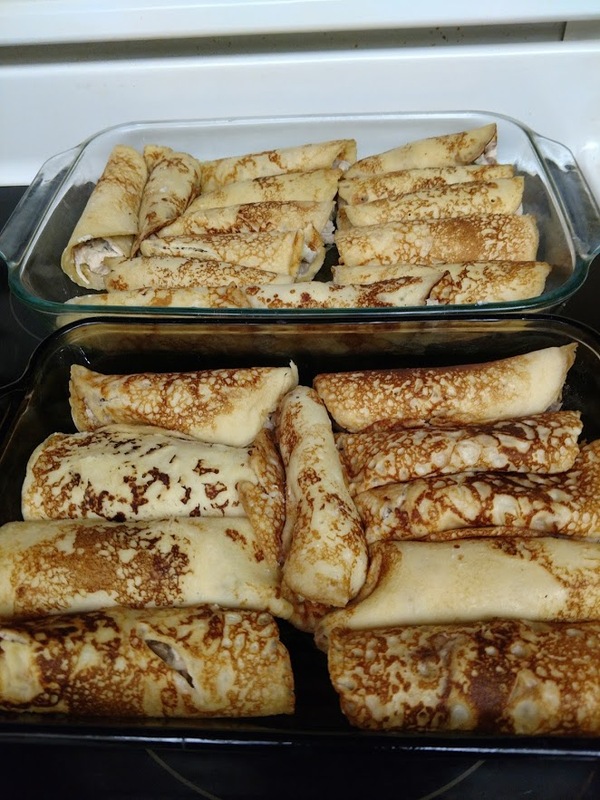 This is how they looked come out of one of our reader, Susie’s, oven. Yum! Homemade soft pretzels are easy to make! 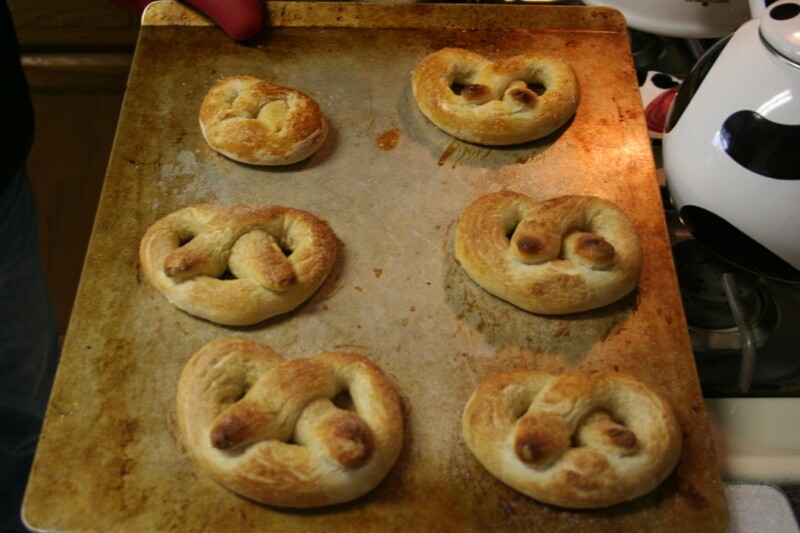 Okay, it’s hard to beat Auntie Anne’s pretzels, but you can make your own. They are really easy. Try this recipe from The Amish Cook’s Baking Book, by Lovina Eicher and Yours Truly. Preheat the oven to 425 degrees. 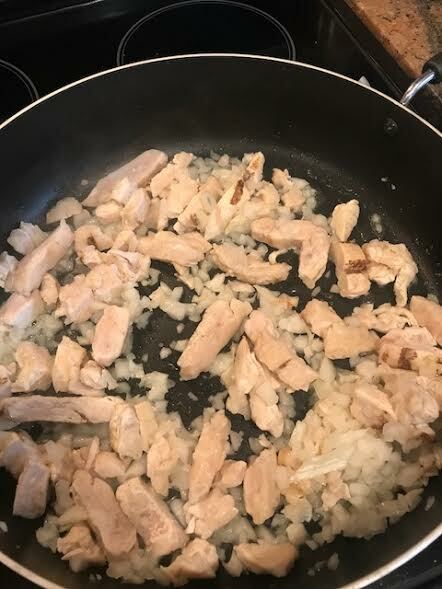 Lightly grease a baking sheet. 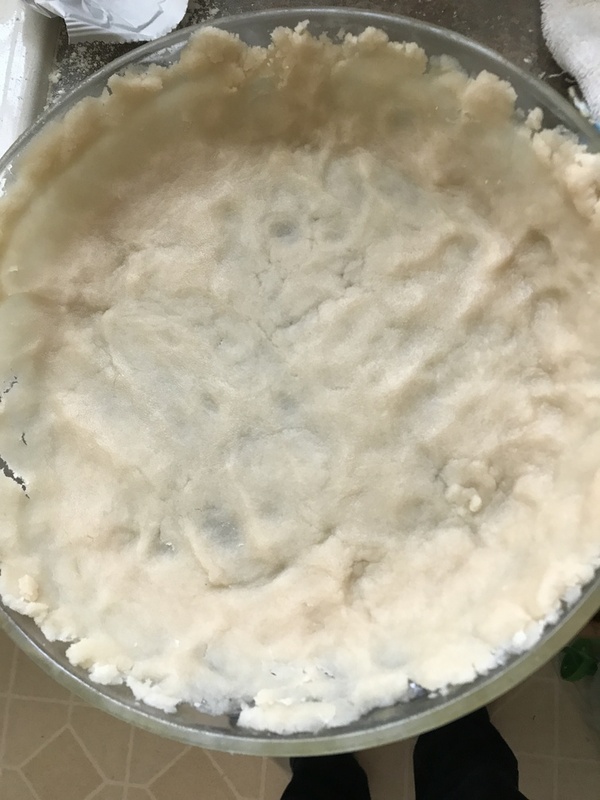 In a medium bowl, whisk together the yeast, sugar, salt and warm water. Stir in the flour until a rough ball forms. Place the dough on a lightly floured surface and knead with lightly floured hands until smooth (about 5 to 8 minutes). 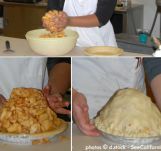 Divide the dough into 6 equal balls. Roll each into a rope about 10 inches long. Brush the pretzels with the egg and sprinkle with the salt. Bake until barely light golden, about 10 minutes. them myself. Thanks for sharing. LOVE your books! Thanks for the pretzel recipe, I will definitely try it. We are very fortunate to have an Amish market in our town. They make the most delicious stuffed pretzels! We are a military family soon to be moving. Just wondering if you have an Amish recipe for herb and garlic dinner rolls! They are the best! I will check the archives, Ally, and get back with you! I love hot pretzels with this recipe I’ll try . Also what has happened in Lovina’s family I enjoyed her and her family.